Balmar, a manufacturer of marine DC charging system products, appointed Steve Gamman as the company’s president. Gamman, who has served as the company’s general manager and lead product designer, will replace founder William Montgomery at Balmar’s helm. Balmar, a division of Ballard Commercial Industries Inc., is a privately held company based in Arlington, Wash. Legendary Marina Management, a division of Legendary Marine, appointed Pam Lendzion its director of marina development. She will be responsible for the research and business development of third-party marina management opportunities. Prior to joining Legendary, Lendzion served as CEO of MarineTec Management Co. She previously helped Marinas International develop its third-party management division and also served as chief operating officer of Vinings Marine Group. An active boater, she holds a 100-ton Coast Guard Masters License. Lendzion is president of the American Boat Builders and Repairers Association, incoming chairwoman of the Marine Industry Training and Education Council and an International Marina Institute faculty member, teaching leadership skills to marina and boatyard managers. Ocean Signal appointed James Hewitt as its sales and marketing manager for the U.K. and overseas markets. Hewitt has extensive experience in marine electronics, having worked with a leading U.K. electronics manufacturer as export sales manager. His marine experience also includes competing in national, European and world championships in dinghies and keelboats, and he helms a J/109. 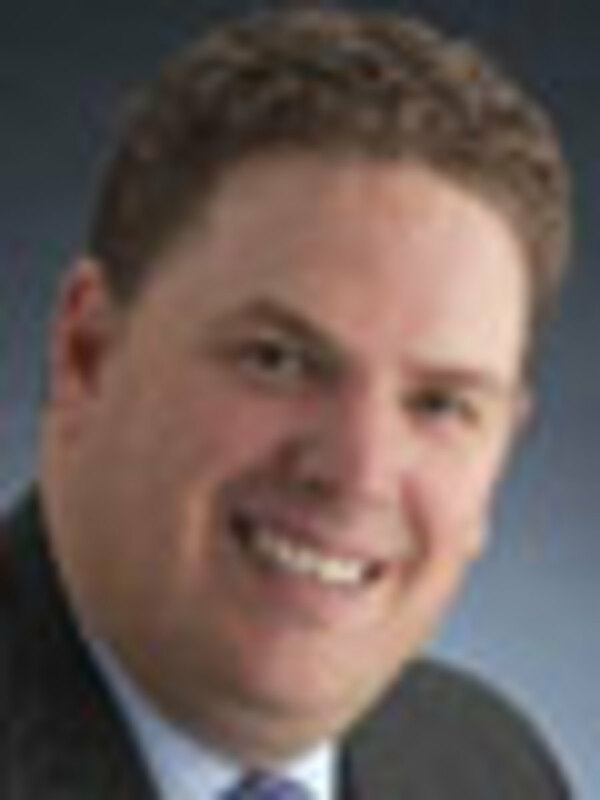 Zodiac of North America, a subsidiary of Zodiac ZMP, appointed Matthew Bolt to be the company’s new regional sales manager for the Northeast and Great Lakes region. Bolt brings more than a decade of managerial and marine sales experience to the company. He previously was sales manager at Mike’s Marine Supply. Lewmar appointed Rob Crowe as its new aftermarket sales manager. Based in Havant, England, Crowe will lead the aftermarket distribution sales team, supporting current Lewmar distributors and working to expand the global network. Crowe has more than 19 years of experience in the marine industry, mainly in OEM sales and distribution roles. He most recently was U.K. territory manager for Ronstan UK. Crowe replaces Jonathan Marriott, who left Lewmar to pursue a career in the information technology industry. Unified Marine named Brad Sievert research and development operations manager. He will oversee the manufacturing, packaging, and research and development departments at the Newport, Tenn.-based company’s new facility in Bonita Springs, Fla.
His responsibilities will include leading the research and development department in developing products for customers and expanding the company’s initiative to use more sustainable packaging methods and materials for its products. Sievert’s background as a production engineer in the automotive industry led him to purchase the assets of Storm High-Performance Boats, a custom builder of high-performance bass and flat boats that he operated for several years before he joined Unified Marine. John Kuney was named regional sales executive for Eco-Clad antifouling bottom paint and has responsibility for growing sales of Eco-Clad for the parent company, Luritek Inc., in Florida, the company says. Kuney has been in marine sales for more than 25 years, establishing dealers for Mercury Marine, OMC and others. Pelican Products promoted Chris Zawacki to senior director of worldwide advanced case solutions. Zawacki will oversee all global advanced case solution functions, which includes the management of Pelican’s package engineering group. He also will work with Pelican’s technical packaging sales team to drive the further development, marketing and growth of this core competency. Knox Marine Consultants added an associate surveyor, as William Patterson joins company founder and president Stephen Knox in the company’s office in Richmond, Va. Patterson will provide damage survey services for the firm’s insurance company clients. He has an extensive background in boat repair, including wooden boats. His personal boat is a Chesapeake Bay buyboat that is almost 100 years old. Patterson has managed a local marina and maintains a 100-ton Coast Guard captain’s license. Val Lippa continues to provide damage survey services in the company’s Norfolk, Va., office. The firm specializes in damage survey, yacht appraisal and accident investigation. Yachting magazine announced three changes to its editorial staff. Mary South was promoted to deputy editor, Dennis Caprio returned to the title to fill the vacant senior editor position, and associate editor Chris White was promoted to managing editor. South, a published author and editorial veteran, will play a key role in content and writer development, strategic planning and cross-platform story extensions. She also will continue to produce features, two of which recently won national awards. Caprio returns to Yachting in the role he filled from 1992-2003, overseeing design, technology and new-boat beats. He also was a project manager for Yachting’s 100th anniversary issues, which appeared each month in 2007. White will manage the production cycles for print and digital products while he continues to produce the Currents and Gear departments. He also will oversee the annual Yachting Registry and produce the magazine’s Twitter feeds. South, Caprio and White will be based in Bonnier Corp.’s Middletown, R.I., office.